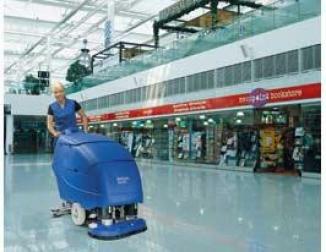 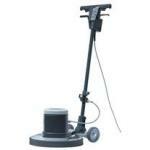 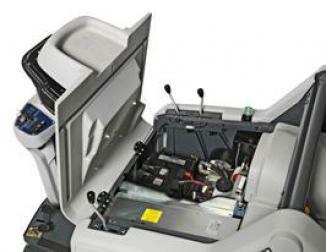 Nilfisk 421 C is the classic medium duty single disc machine. 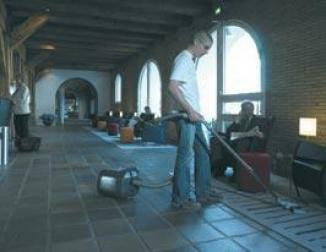 A combination of high brush pressure and torque speeds up cleaning time and makes the job faster and easier. 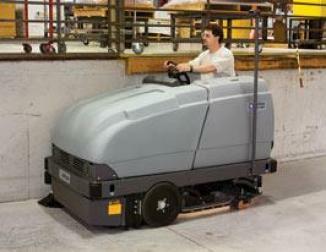 A helical gear drive for the brush provides uniform power transmission and added safety in tough cleaning situations.